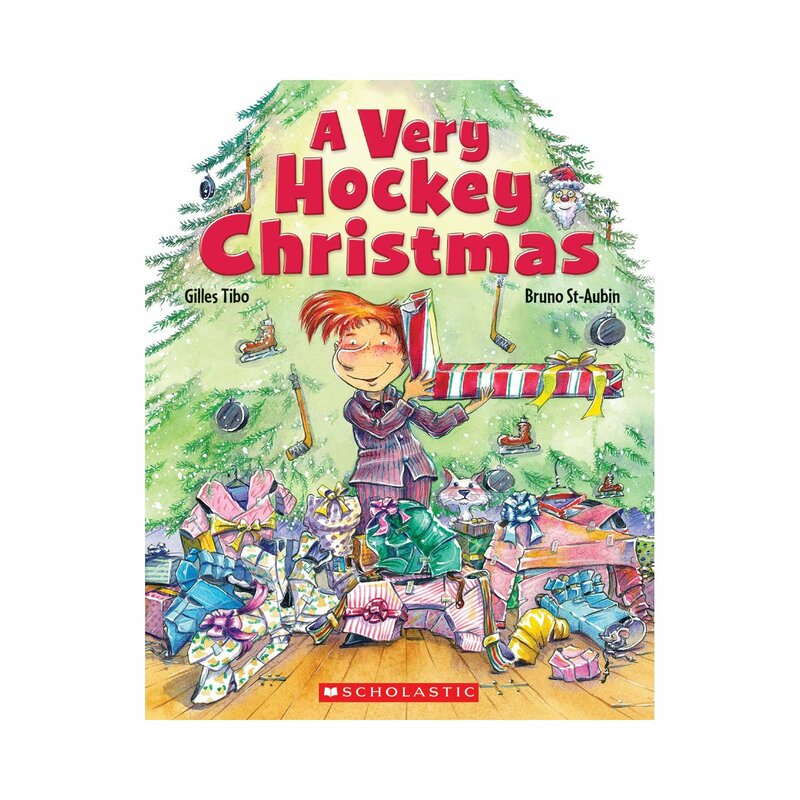 A Very Hockey Christmas is a 32 page children's book is put out by Scholastic. It is written by Gilles Tibo and illustrated Bruno St-Aubin. 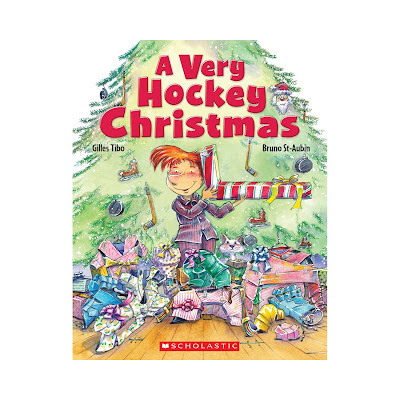 They have teamed up in the past to bring us hockey titles such as Where's My Hockey Sweater? , The Big Game , and The Best Goalie Ever. Check it out!